For those who don’t need the industry-leading strength of our Armored SinCon Cable, the Hytrel Jacketed Cable provides a proven alternative that doesn’t skimp on performance. The Hytrel Jacketed Cable is our plastic-jacket option. It incorporates a braided aramid strength member with a 2,000-pound break strength. 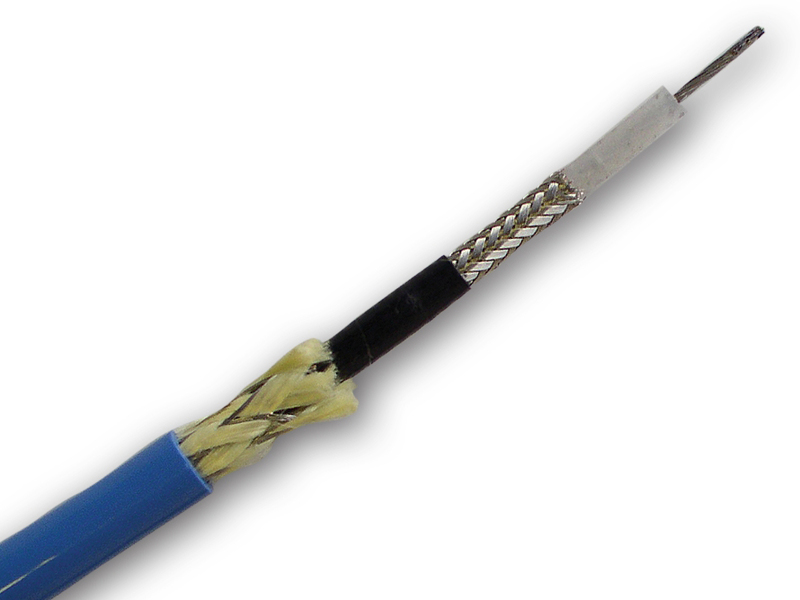 This cable can be easily reterminated in the field, without the need of specialized tools, soldering, or epoxy, greatly minimizing downtime. Custom shield wound into braided aramid fibers for increased strength.